Candela is a simplified, more contemporary rendition of a classic series, presented in a variety of new glass shapes. Available as multiple drops or as single pendants, Candela brings freshness and assortment to the selection of a proven lighter-scale pendant series. 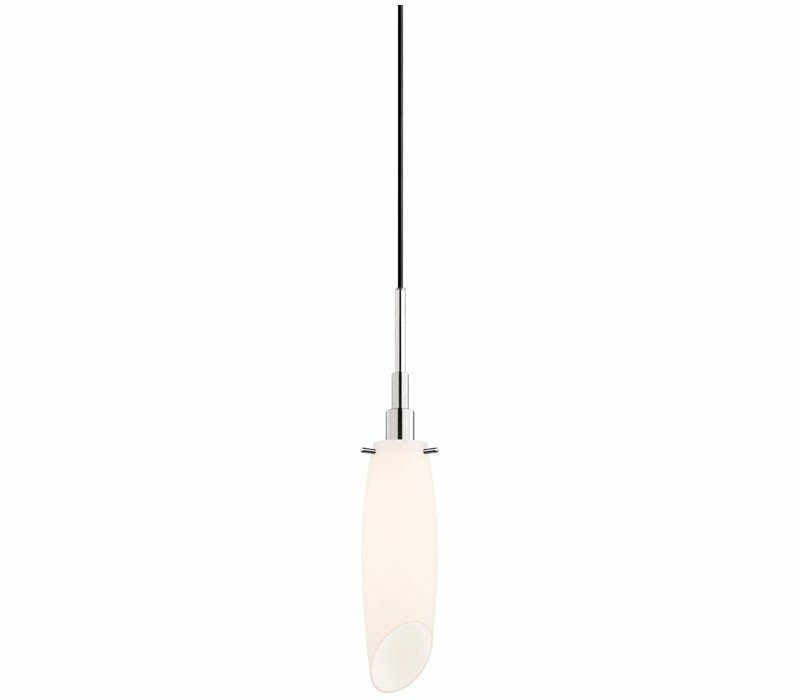 The Sonneman 3554.01 Candela collection Pendant Lighting in Polished Chrome uses Incandescent light output and brings Contemporary style. This item is 18"H x 3.5"W. The wattage is 60. The Sonneman 3554.01 requires 1 bulb (not included). 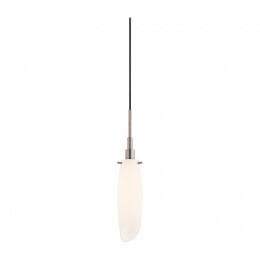 Additional Information: Shade-White Cased Opal Glass.